Thanks to all our fantastic sponsors and raffle donors for 2017 - really appreciate your support! 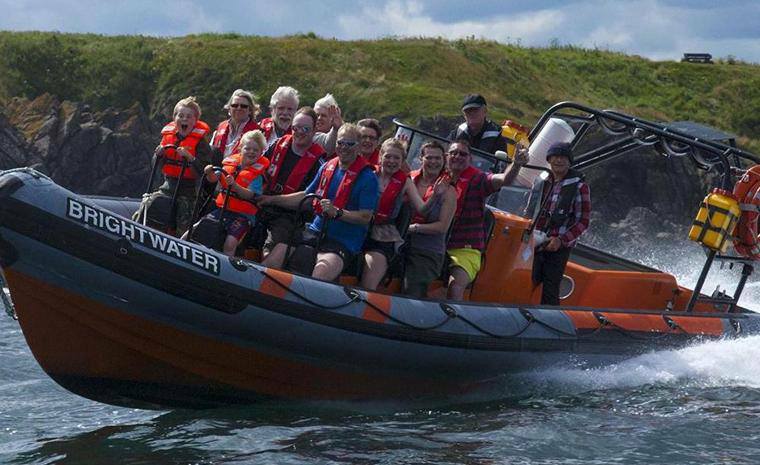 Exhilarating fun for all - lasts for 30 minutes. Prepare to get wet! Got some aches and pains from training? 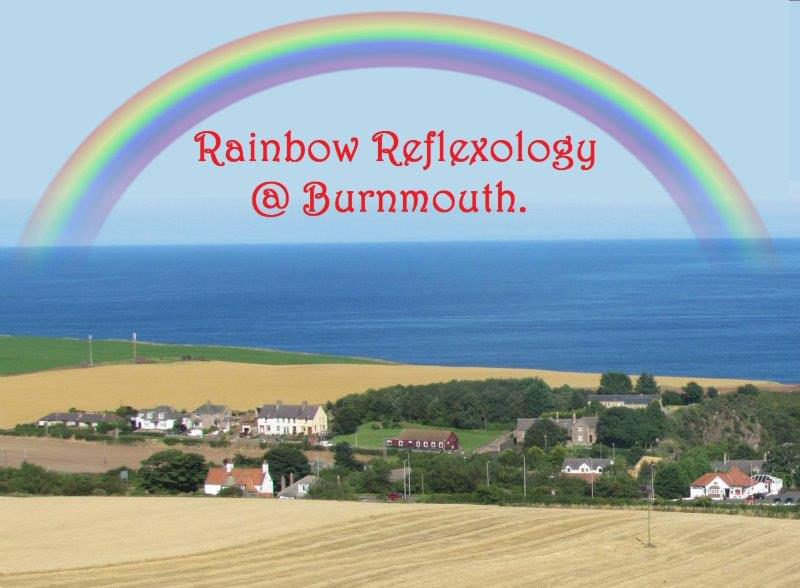 Rainbow Reflexology is the answer! Huge thank you to Puffin Cycling. I think you'll agree our new logos look cracking! ​You're always guaranteed a warm welcome, a cracking pint and fantastic food in the best local a village could ask for! With options like Slow Roasted Pork Belly, Eyemouth Haddock and some lovely specials you'll be spoilt for choice!